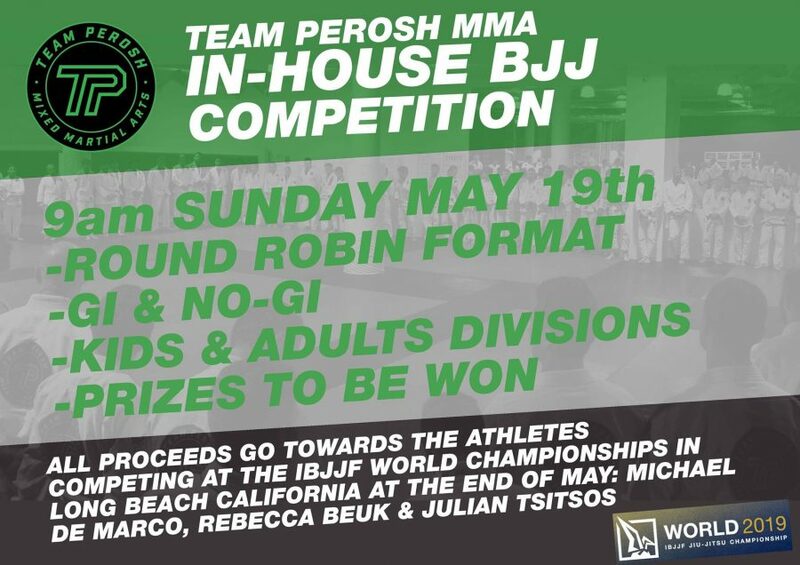 Our team of 14 adults and 11 kids won 4 gold, 11 silver and 5 bronze medals at the NSW BJJ State Championships in Sydney on 16th July. We have 4 State Champions! Congrats to new NSW State Champions Michael De Marco, Rebecca Beuk, Michael Ali and Axyl Howie. Silver medals were won by Scott Bowden, Frances Bavaro, Sam Senan, John Biona, Darren Chee, Michael Ryan, Angus Blackwell, Daniel Diaz, Kyzar Jing, Damian Iacono and Natasha Iacono. Bronze medals were won by Scott Bowden, Frances Bavaro, Aryan Singh, Keegan La Fleur and Emma Hunt. And a big thank you to everyone who came and supported! 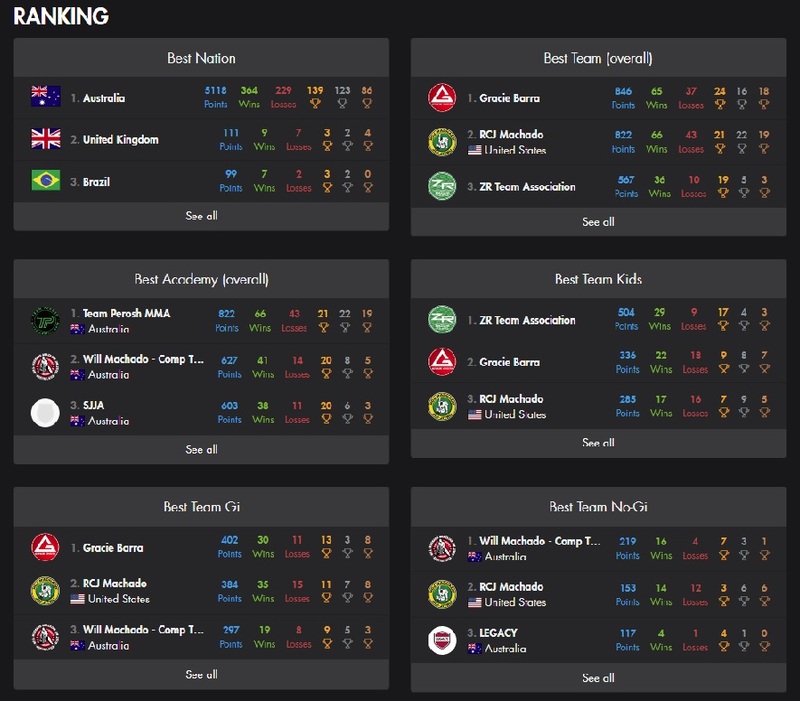 MMA, BJJ, Thai Kickboxing Sydney results! 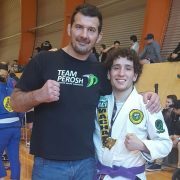 Last weekend we had 6 wins 2 losses in Muay Thai competition in Sydney, I presented 3 BJJ Blackbelts, 7 students completed their coaching course and Australia have a UFC champion! I presented BJJ Black Belts to Andrew Husmann, Billy Sam and Wade Huang. They have trained between 8-10 years, have competed in numerous competitions and now run their own martial arts academy. A great achievement! Scott Bowden, Michael Su, Andrew Mills, Cooba Watkins, Jeshua McPhail, Michael Ali and Michael Moutzouris completed a 2 day government accredited coaching course. Your career in martial arts has begun! To finish the weekend off Robert Whittaker won the UFC Interim Middleweight title for Australia and New Zealand! If you want to achieve any of the above or just get fit, learn skills and meet people, click on the above link and register for your 2 week free trial! https://teamperoshmma.com.au/wp-content/uploads/2017/07/UFC_213_Whittaker.jpg 800 1200 Anthony https://teamperoshmma.com.au/wp-content/uploads/2017/07/logo.jpg Anthony2017-07-15 09:00:182017-10-05 12:16:16MMA, BJJ, Thai Kickboxing Sydney results! 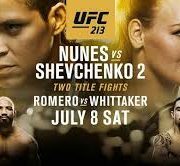 UFC 213 – Let’s go Rob Whittaker! Let's all wish Robert Whittaker​ all the best in his mma fight for the UFC title fight this weekend. Bring home the gold! Check out a preview of the fight in the link below. C'mon Rob it's yours! I make a couple of cameos in the video at 16.30 and 16.40 too! 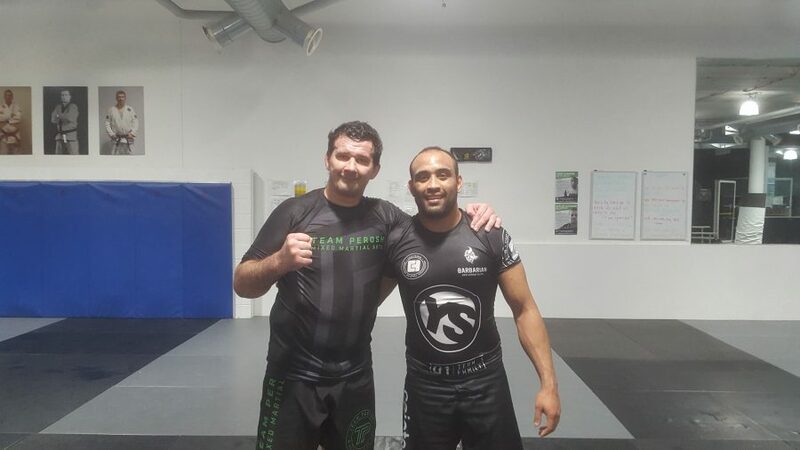 https://teamperoshmma.com.au/wp-content/uploads/2017/07/UFC_213.jpg 166 303 Anthony https://teamperoshmma.com.au/wp-content/uploads/2017/07/logo.jpg Anthony2017-07-08 09:59:592017-10-05 12:16:16UFC 213 - Let's go Rob Whittaker! After at week of gradings at SPMA Concord I attended 5 gradings at 5 affiliate schools in 10 days in Sydney, Macquarie Park, Kemps Creek, Minchinbury, Smithfield and Mackay. Well done to everyone who graded! Congrats to Mackay MMA, Macquarie University Sport, IMC Kemps Creek, Elite Martial arts Australia and Extreme Martial Fitness. 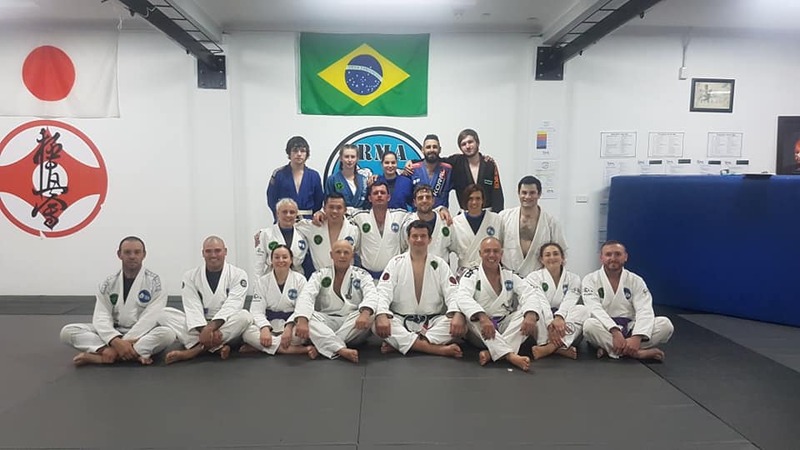 Congratulations to the 180 adults and kids students who graded in BJJ (Brazilian Jiu JItsu) and Thai Kickboxing in June in Sydney. 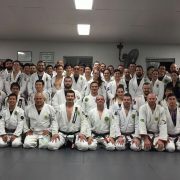 Extra special congratulations to new BJJ Blue Belts Jeremiah Diestro and Guy Vaccaro. 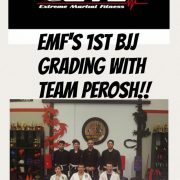 Grading practice for the September gradings start now! Perfect practice makes perfect.